Your guide to a patio season full of backyard entertaining. We’re no strangers to a fun summer get together and we’re excited for a patio season packed with BBQs, holiday gatherings and so much more. 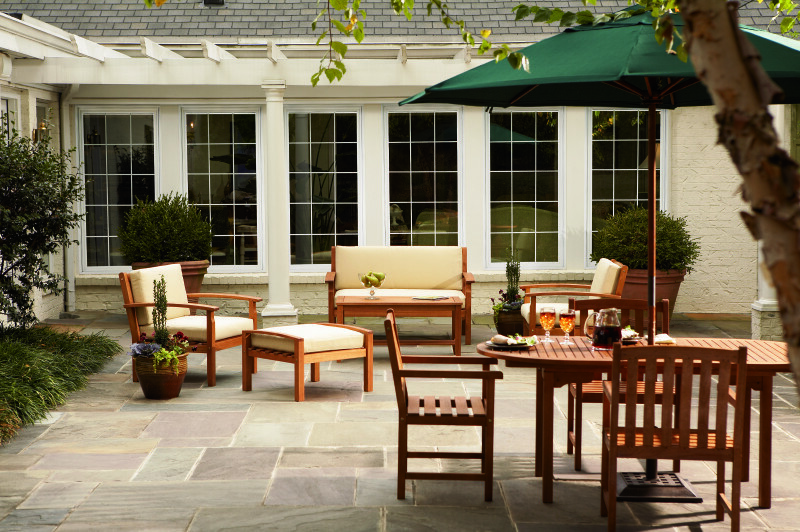 How do you ensure your patio is entertaining-ready? Here are six ways you can make your backyard the go-to spot for summer parties. 1. Let more natural light into your home. Here are a few ways you can let more natural light into your home and make the inside of your home feel like the great outdoors. Sliding Patio Door – Our most popular style of patio door, sliding patio doors offer ease of use and allow for an optimal amount of light into your space. Not to mention, they provide a vivid view of your newly updated patio. Garden Window – Garden windows project outward and provide ample space for storage of herbs for cooking and your favorite decor. Bay Window – A classic window style to add to your home, a bay window offers lovely dimension when viewed from the patio or backyard. 2. Tend to your lawn and garden. During the winter months, we tend to neglect our yard. If your grass is looking a little tall, fire up the mower and cut it back a few inches. According to an article by DIY Network, the best rule of thumb for a proper summer mowing height is to never remove more than one-third of the total grass blade length in a single cutting. Don’t forget to add some character to your backyard with a bright and summery garden. Head over to your local nursery or garden center to find lovely annuals to fill a window box or small garden space. Add some variety by planting seasonal veggies and herbs to use on the grill. 3. Clean off your patio. When assessing where to start tidying up on your patio, we recommend sweeping the deck first. This “wakes up” the patio and helps you see any areas that may need special attention, like cracks in the brick or wood foundation. Take a close look at your exterior windows and patio doors. Do they need any attention? This is the perfect time of year to weatherize your windows and doors and make sure they’re working properly. 4. Get rid of mosquitos and other pests. One guest that’s never invited to an outdoor gathering is the pesky mosquito. Check your backyard for standing water that may be harboring insects that can quickly put a damper on your party. For outdoor pests that are a little bit larger than the average mosquito, do a thorough check around shrubs and foliage for critters that could wreak havoc on your garden or backyard. Whether you do it yourself or hire a pro, make sure to spray to keep these pests at bay. Something else to keep in mind is to set out candles made with bug repellent for an extra layer of protection during your gathering. 5. Create a gathering space with patio decorations. Get creative (and save money!) by making your own patio decorations. Inside of our blog post, Budget-Friendly DIY Patio and Backyard Projects, we’ve compiled a list of beautiful additions to make your both welcoming and relaxing. 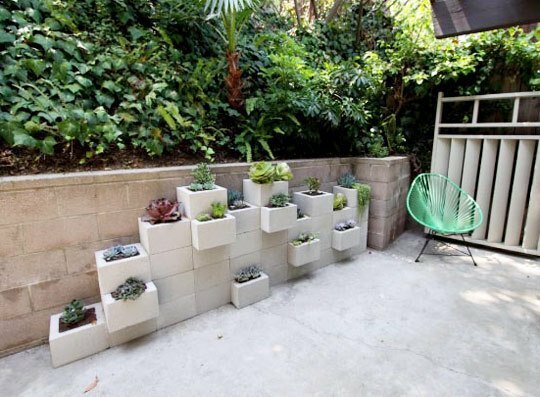 Cinder Block Planters – Put a spin on boring cinder blocks by planting flowers inside of the open spaces. For extra pops of color, paint the blocks a bright hue. 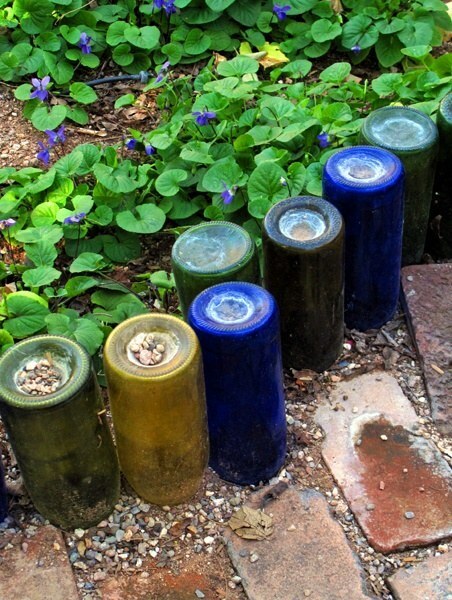 Wine Bottles – Add some paint on empty wine bottles and stick them into the ground neck-down. 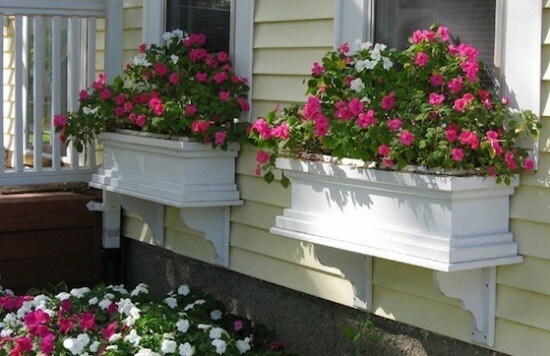 This creates a whimsical look when surrounding a garden or lining a walkway. 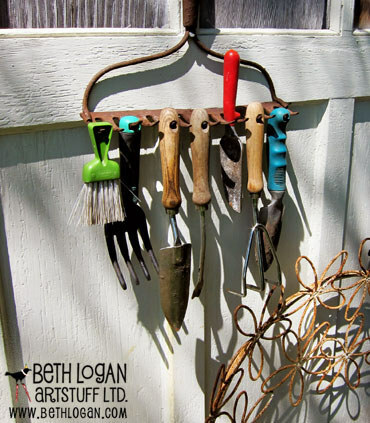 Repurposing an Old Rake – Upcycling an old rake creates the perfect place to store all of your gardening tools. 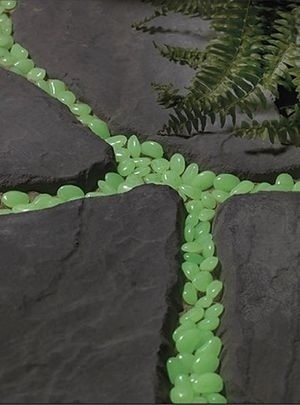 Glow in the Dark Pebbles – Cover pebbles with glow-in-the-dark spray paint to embellish your backyard with a luminescent path at night. 6. Make your patio entertaining ready. If you’re going to host a backyard BBQ, make sure your grill is fired up and ready to go for the season. In addition to cleaning the cooking grates with a dry wire brush, read up on how to prepare some of the most sought after summertime grill recipes. We’ve talked about it over and over…color. A great way to make your patio pop is to incorporate bright hues that radiate summer. Whether the color is utilized through cushions, or is added through pieces of patio furniture, it will definitely add something extra to your backyard space – not to mention more places for your guests to lounge! Need even more decorating inspiration? Check out this patio transformation using Simonton Windows & Doors’ Inovo patio door. Enjoy the patio season in style. The experts at Simonton Windows & Doors are not only ready for summer, but can help you get your patio ready for all the entertaining that the season brings. 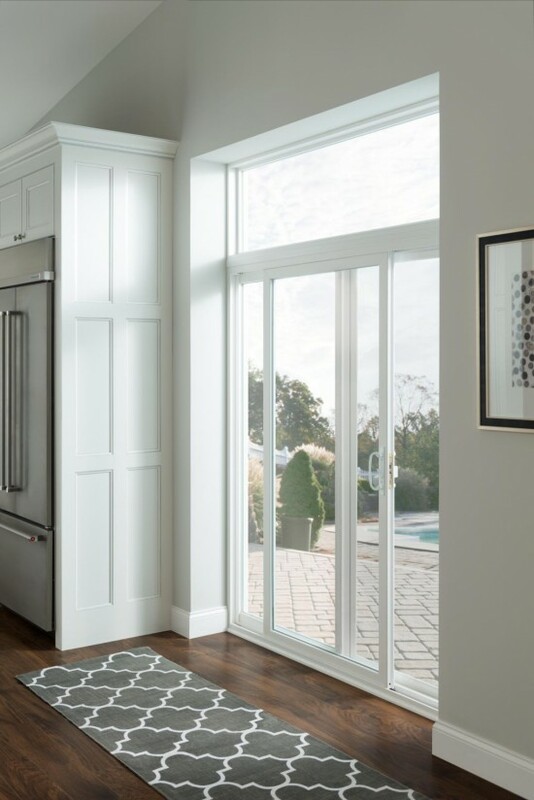 If you’re ready to revamp your home with new windows and patio doors, find a pro today!